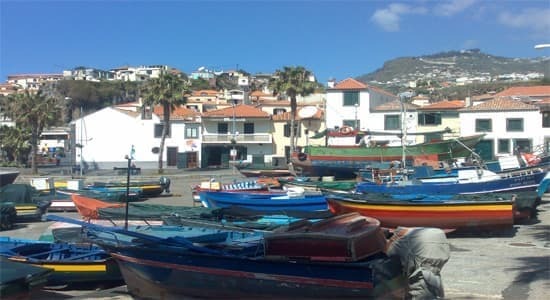 West Madeira Island Shore Private Tours from Funchal cruise ship . Located at the foot of a dramatic gorge with an attractive seafront. The seafront giving onto a wide , stony beach and lined with a series of bustling cafes and restaurants. The street also has some small attractive public gardens.The Sao Bento Church with some wonderful Manueline touches, including a stone font and pulpit carved with plants and Animals. 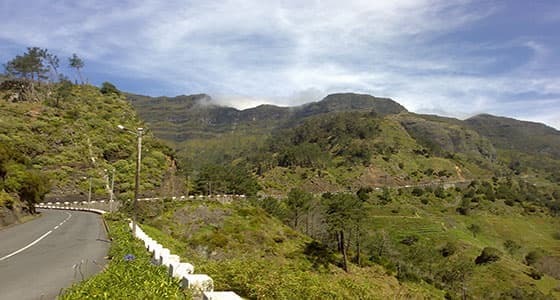 A mountain pass of 1007m, marking the highest point of the road linking north and south coast.On a clear day you can see the coasts.On a clear day you can see the coast at Sao Vicente in the north and Ribeira Brava in the south; at other times you look down on a sea of white clouds. Has always been a popular stopping off point for Madeirans travelling from the north to the capital. 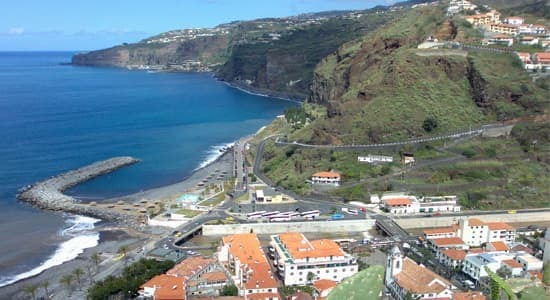 The village of Sao Vicente has narrow street. The narrow street lined with flowers and neatly kept cafes and shops, all gathered round a lovely seventeenth century baroque church. 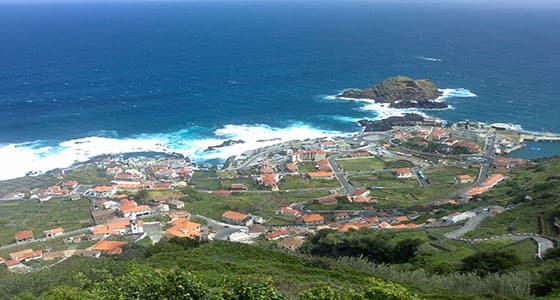 In this charming northern town of seixal, with ist small terraces where the locals grown vegetables and grapes. 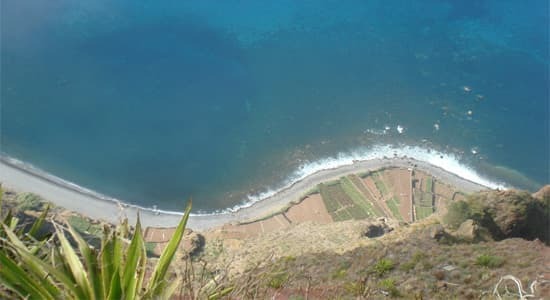 At Belvedere of Seixal you can see the Bridal Veil (Véu de noiva), a waterfall that flows into the ocean. 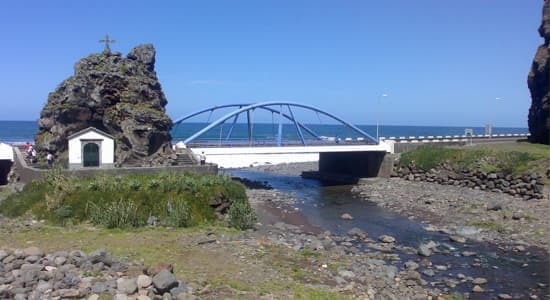 Is the north coast´s liveliest and most developed town, with a cluster of cafes, restuarants and hotels gathered round its main attraction, two sets of natural sea pools , at either end of a seafront promenade. The village consists of low, white fishermens´s houses gathered round a faded yellow church, with a terracotta-tiled roof and a neat clock tower.